Experience America’s most famous man-made waterway! 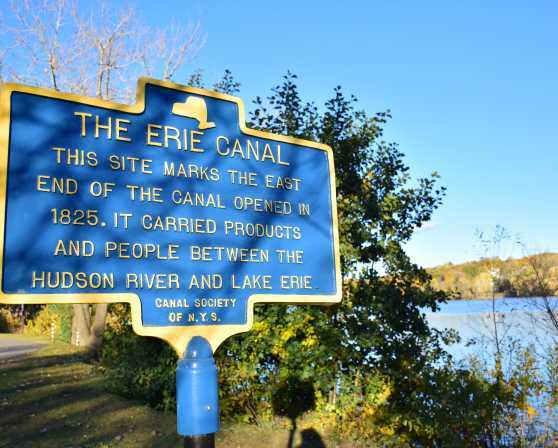 Explore the Erie Canal and discover the legendary waterway that shaped our nation. Nowhere else will you find the infamous low bridges and mighty locks of the NYS Canal System or discover charming towns and vibrant cities whose canal waterfronts still lead to historic Main Streets. Travel by boat, bike, car, or simply visit online. 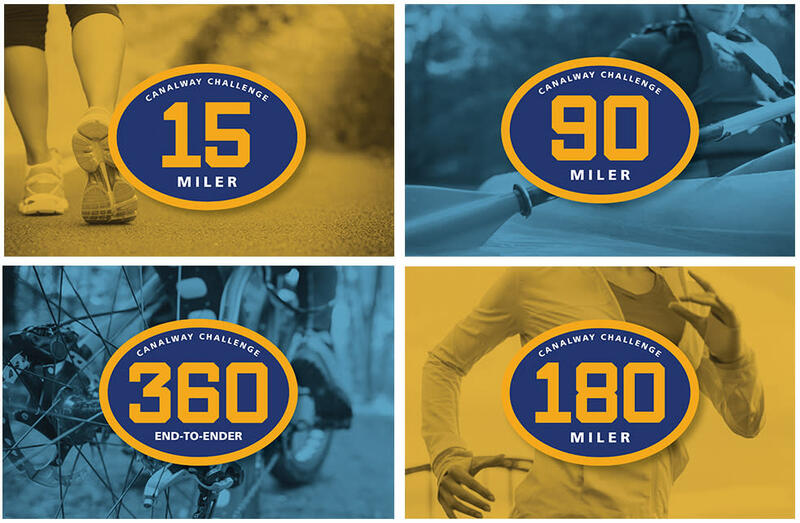 You’ll find unparalleled history, scenery, and adventure on more than 500 miles of interconnected waterways and trails. 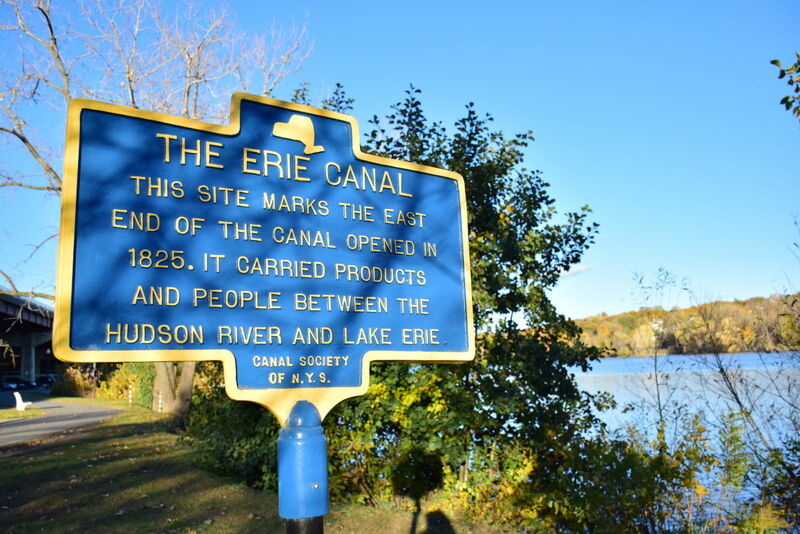 The National Heritage Corridor extends from Albany to Buffalo along the Erie Canal and also includes the Champlain, Cayuga-Seneca, and Oswego Canals. In the Capital Region, start your visit at the Waterford Harbor Visitor Center at the eastern gateway to the Erie Canal and southern entryway to the Champlain Canal. 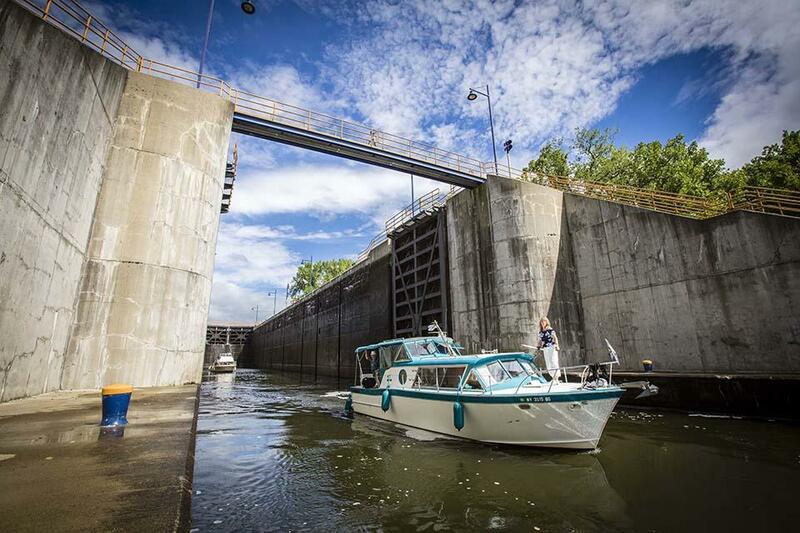 There are numerous canal historic sites in the area, including the impressive Water Flight of locks, which lift boats 196 feet in less than one mile. Enjoy waterfront parks and viewing sites at each lock. Boat launch and kayak rentals are available at the Waterford Harbor. 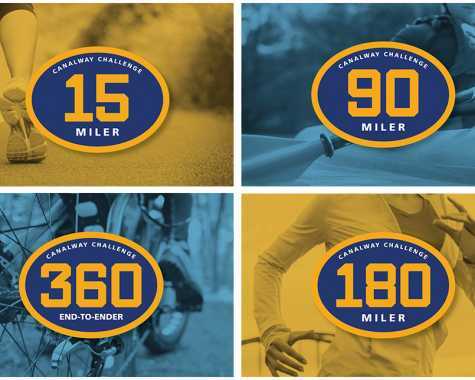 The 365-mile Erie Canalway Trail begins in Albany and extends west to Buffalo.